Save the Date for our September program! Author, Jason Lewis joins us to discuss, The War for Fundraising Talent and How Small Shops Can Win. Today's fundraising professionals find themselves in the messy predicament of being in one of the sector's most critical yet least understood roles. This predicament can be especially difficult for those in small shops with limited staff and resources. 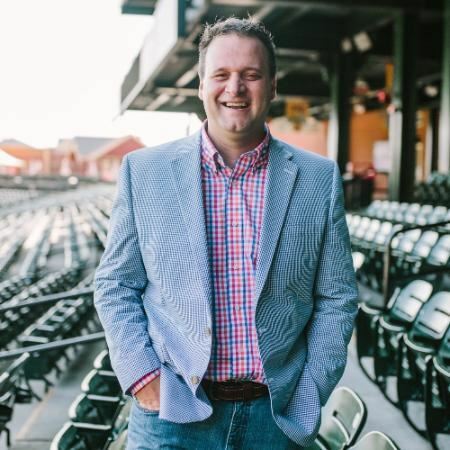 At this session, Jason Lewis will demonstrate how small shops can combine insights from social psychology and the science of expertise to clean up their myriad of fundraising challenges. This process begins with a better understanding of ourselves and our organizational culture followed by greater expectations of ourselves and our donors.